Big bow headbands for girls. 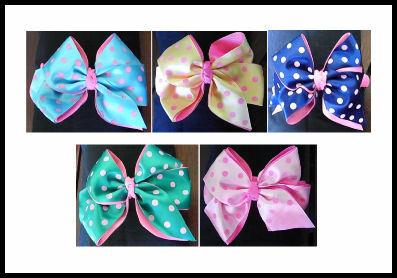 How adorable are these Big bow polka dot headbands? With five fantastic colours to choose from, how on earth will you decide on only one?